Margaret Wilson's two novels and eight short stories set in India draw on her own experiences as a missionary in Punjab between 1904 and 1910. Daughters in India, first published in 1928, explores the relationship between the two main American characters, Davida Baillie, a missionary teachers (and thinly-veiled portrait of Wilson herself), and John Ramsey, her superior in the mission in Jalianwala, their work with the Christian and Moslem communities from the Flower Basti, and the breaking up of a kidnapping ring in the nearby village of Pir Khanwala. The novel is of particular interest to the postcolonial reader because it offers a broader perspective on the sociology of India in the early twentieth century than can be found in most Anglo-Indian (Raj) missionary novels of the time. Moreover, as an American and a missionary, Wilson was located on the margins of the Anglo-Indian society, a position which is reflected in the fresh perspective she offers on the imperial experience. 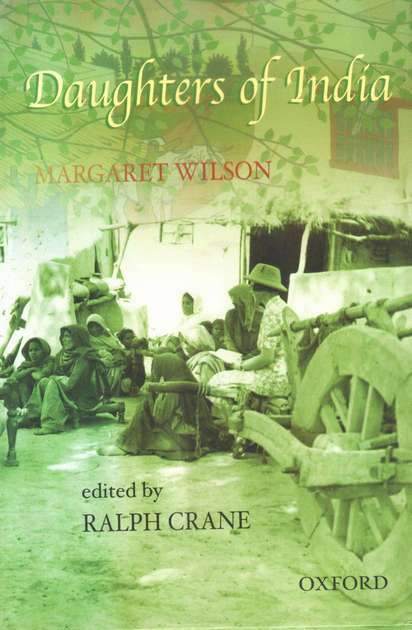 This new edition of Wilson's Daughters of India, includes a detailed introduction, a chronology of Margaret Wilson, a map, an extensive explanatory notes which provide the reader with a useful critical commentary to the novel.